Congratulations! You just welcomed a bundle of joy to your family. Now, it's time to get him/her clicked. Planning and preparing for a newborn’s photo session can be confusing, especially if you are a new parent. 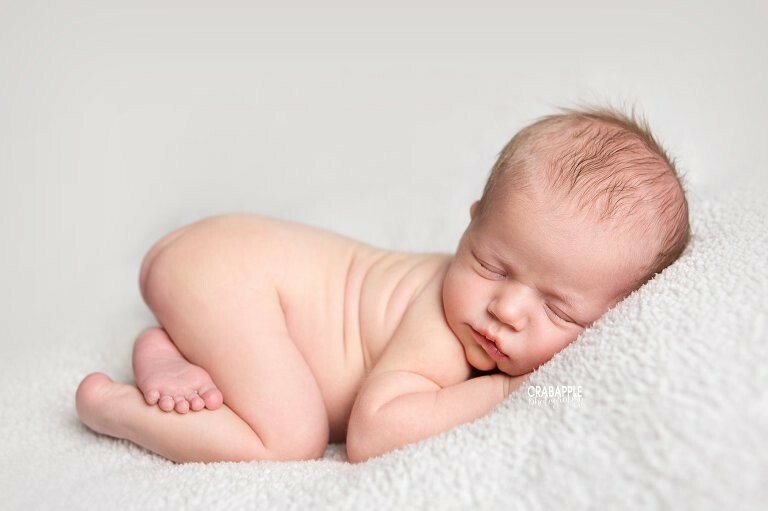 A newborn’s photo always turn out to be beautiful, no matter which angle or position they get clicked from but there are some things that you need to keep in mind during the photo session for the baby's comfort and health. When it comes to newborn photography one needs to be spontaneous, no matter how cute babies are they are not models, you cannot tell them how to pose, so the photographer needs to know the right time to capture them and we sure know it. Inflens should be your first choice when it comes to birth, maternity or newborn photography. A picture speaks a thousand words and every photograph has different sentiments attached to it, and we understand that. We believe in building memories and not just clicking pictures. 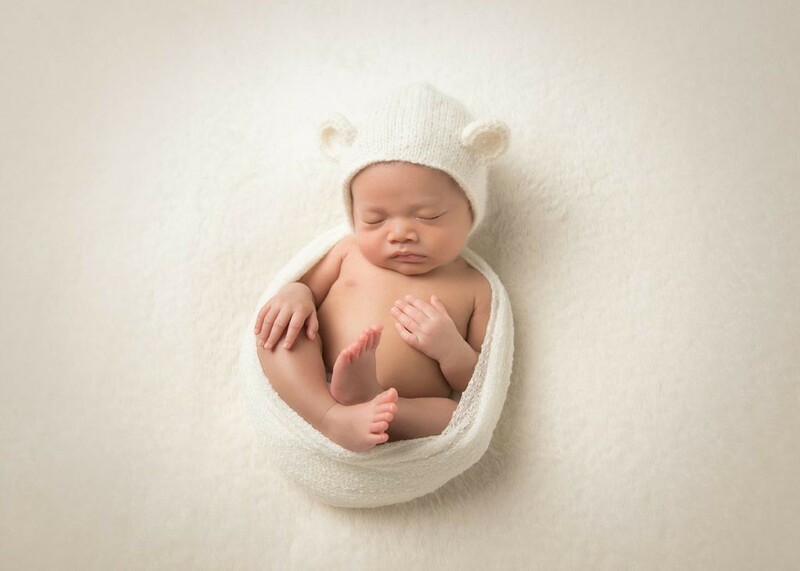 Newborn photography can be unpredictably adorable but still here are some tips parents can always follow. It is helpful if you feed your baby before your photos session so they will be ready to sleep. Warm milk equals a happy, model-ready baby! Hungry babies often wake up crying. 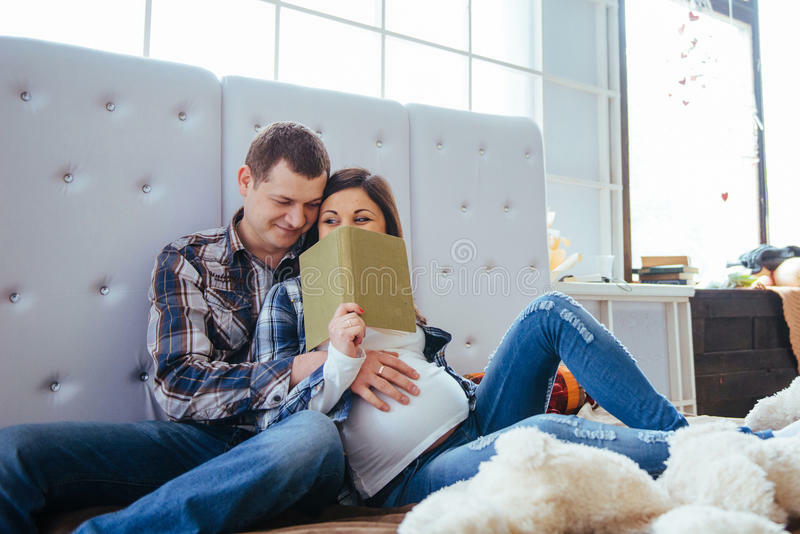 It is an important source of energy for the baby so make sure he or she is content. A photo session can take 3-4 hours easily so make sure your little pack of cuteness is full. Some mothers have a schedule for feeding the baby and if so is the case with you then fix the appointment according to your baby's feeding time. One of the most important tips for parents is to make the place, where the baby will get photographed warm. If it is at your home or at the studio make sure the place is warm. Naked babies can get cold so set heaters at the right temperature. It is very important to keep baby warm during the photoshoot. Babies typically cry for a few reasons and being cold is a big one. Since we’re photographing the baby with no clothes other than a diaper and diaper cover, it is very important to make sure the room is warm. Babies should be less than 10 days old and generally in the first week of life. You wouldn’t believe how much less a baby sleeps when they are 14 days old as opposed to 8 days old. It can be a dramatic difference. 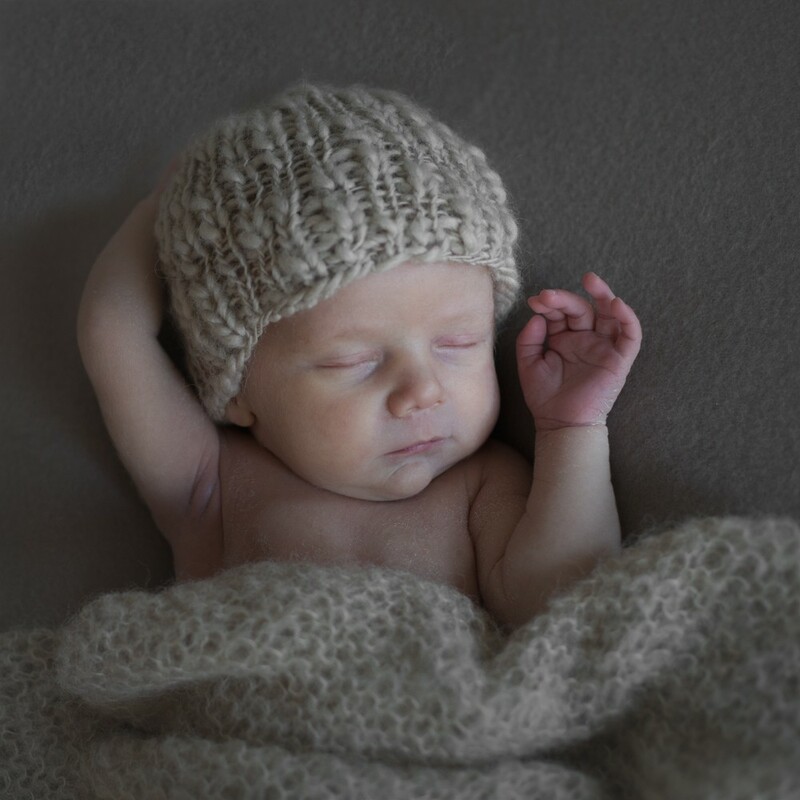 In babies first week of life, photography is much easier because most newborns will sleep 80-90% of the day. Babies also show rapid change and growth within this period so better capture his/her newborn phase before they start showing changes. If baby is fed, often they will soil their diaper right afterwards.Keep extra wipes, diapers, blankets, and trash bags nearby for quick clean ups.Diaper covers are much cuter than diapers for photos, so get the cover on them prior to posing them for the first set of shots. It is key when photographing babies that you keep the shoot moving. The moment that baby wakes up wanting to eat or needing something, you’re out of business. This can make the session drag on. So, while baby sleeps and you are shooting, plan your next shot during that time. This way the shoot can end soon.